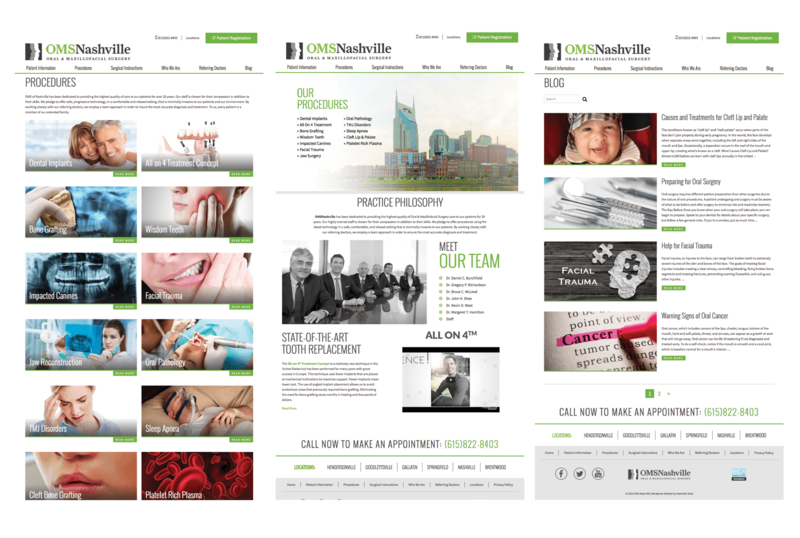 We developed a custom mobile responsive WordPress website for Oral & Maxillofacial Surgery of Nashville. 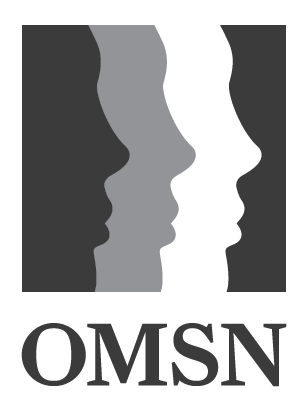 OMS of Nashville has been dedicated to providing the highest quality of care to patients for over 25 years. 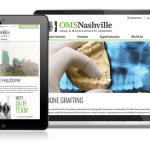 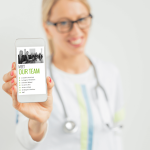 The new custom website showcases the company as long-standing experts in the field of oral & maxillofacial surgery, as well as offers quick access to information for patients and referring doctors.